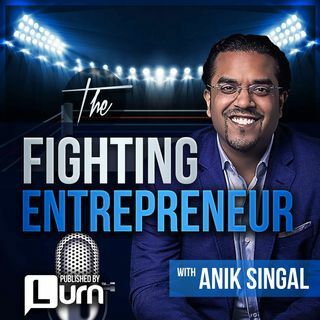 This is a Bonus Episode of The Fighting Entrepreneur. Productivity is the most important thing when it comes to running a successful business. People are constantly looking for more ways to be more productive in the time that they have everyday. In this episode, I want to tell you MY favorite productivity hacks that I use everyday.